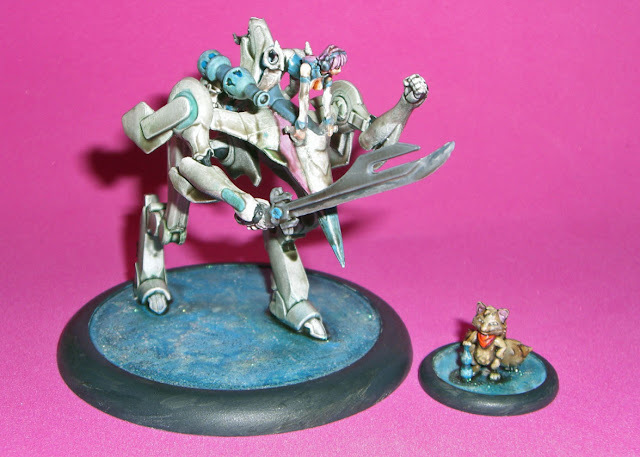 I finished up Relic Knight Candy and her fox-tailed friend Cola using the dipping method. I also experimented with using glitter glue, to help give the base even more sparkle and shine.... It turned out really well, but the glitter doesn't show up in photographs.